We are currently in Phase 3 of our Programme. The documents below will provide the planned timings for all of the scheduled surveys, for Phase 3, specific to each survey unit. In some cases these may differ from the Phase 2 survey schedules as the programme evolves to fit purpose. 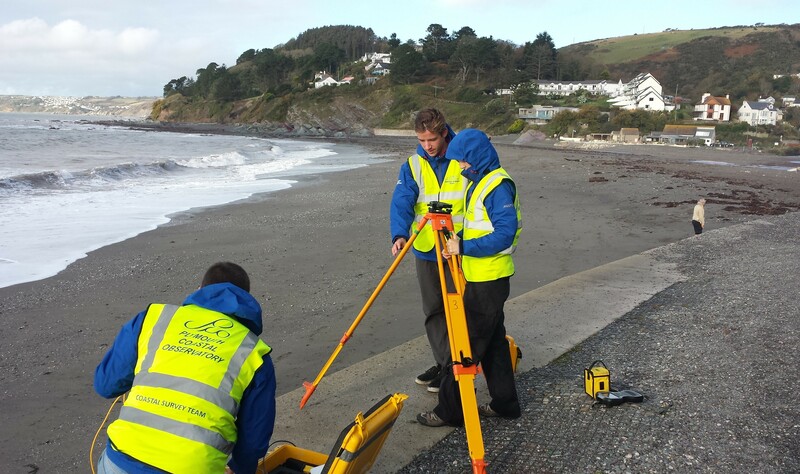 These summaries give details of the survey programme for each survey unit where topographic surveys are carried out. Aerial Photography is scheduled to be flown in years two and three of the current phase of the programme. The summary below shows the areas scheduled to be flown in each year.